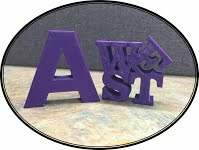 3-D Printing at Arvada West! Fill out this form to let us know you're interested! 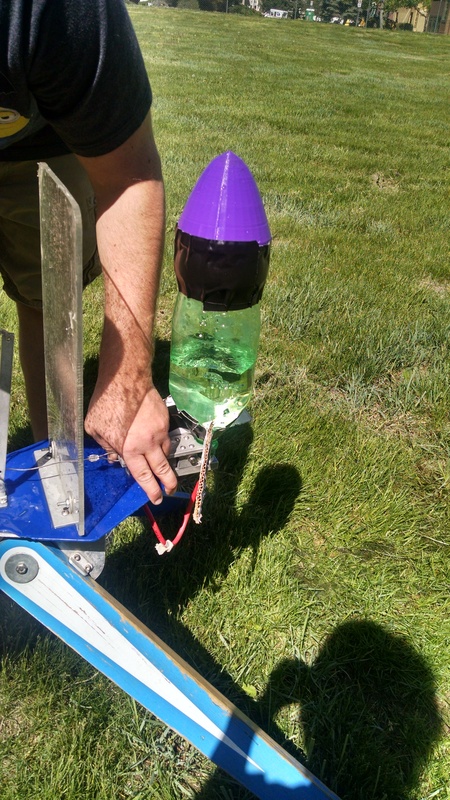 3-D Printed Nose Cones - Astronomy Water Rockets! 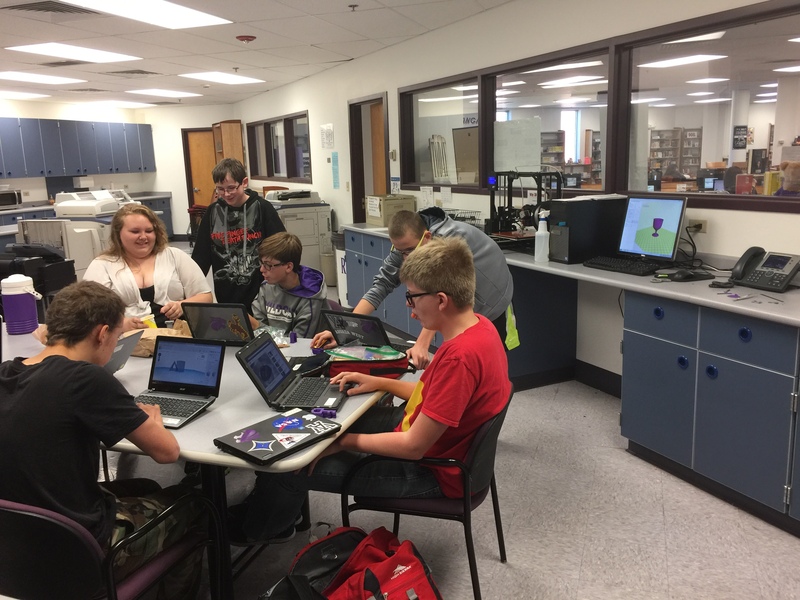 Thank you to Justin R. for the 3-D printer demos!